Classy Closets Core Values. Beliefs. 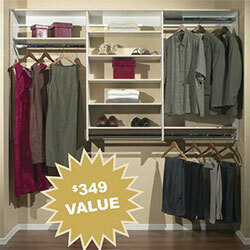 At Classy Closets Utah our Core Values are Simple…. We aren’t Happy unless every one of our Customers is happy! Our Goal is to always deliver a finished product that delights and excites! We want you to feel like doing cartwheels when you see what we have created just for you! We pride ourselves on delivering on our Promise of Excellence every single time! 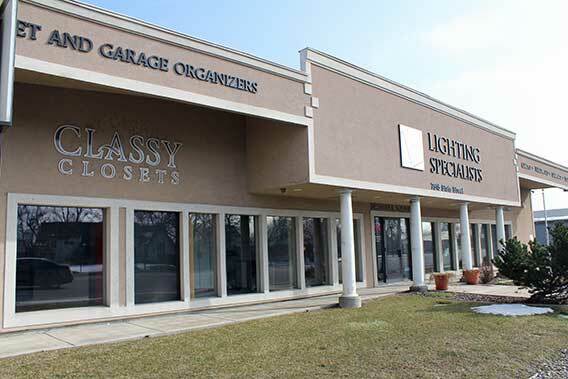 Our Showroom is conveniently Located on State Street in Midvale. It’s best to make an appointment so we can have a Professional Designer there to give you the service you deserve! 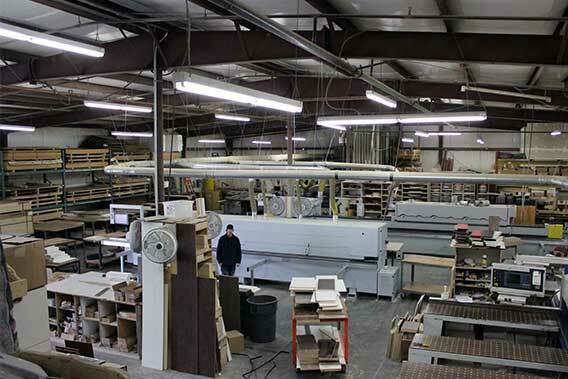 Our Corporate Offices and Custom Manufacturing Shop are located in West Jordan. Please call ahead Before coming to this Location so We can make sure someone is Available to assist you.